The Bible is filled with the love that God has for you and me. Sometimes when we feel unloved or unlovable, we look to other sources for love and forget that God's Word is within reach, ready to show us the true love that God has for us. 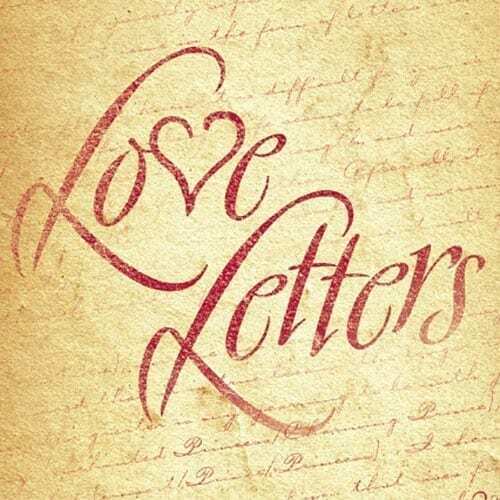 In this 4-part series, Love Letters, Lisa Young talks about how understanding God's love for us can make an incredible difference in our lives. And as we begin to understand more about His love, we'll be able to see that through Scripture, we've been given the Perfect Love Letter. When we understand that God first loved us, that's when we are able to share His love with others. We are blessed to have the evidence of God's generous love all around us. Although nothing can separate us from God's love, there are obstacles that can keep us from experiencing the fullness of that love. God wants us to be ready for anything that might come our way. The Bible doesn't just offer random answers to general questions; it offers specific, relevant advice for the issues you face today and every day. God's Love Letter to us is a book of remembrances that not only allow us to learn about Him, but also to learn about life itself. Using the simple R.A.P. (Read It, Apply It, Pray It) Method, Scripture can become more relevant and applicable to your life.